Welcome to The Cistercian Informer, the official student newspaper of the Cistercian Preparatory School in Irving, Texas. Since 1968, the Informer has been a unique, humorous, and informational voice in the community. 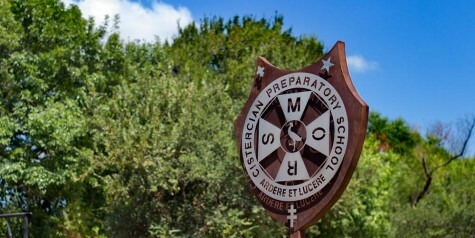 Now fully online, the paper continues to provide insights and innovations to the student body of Cistercian.